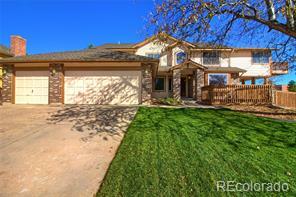 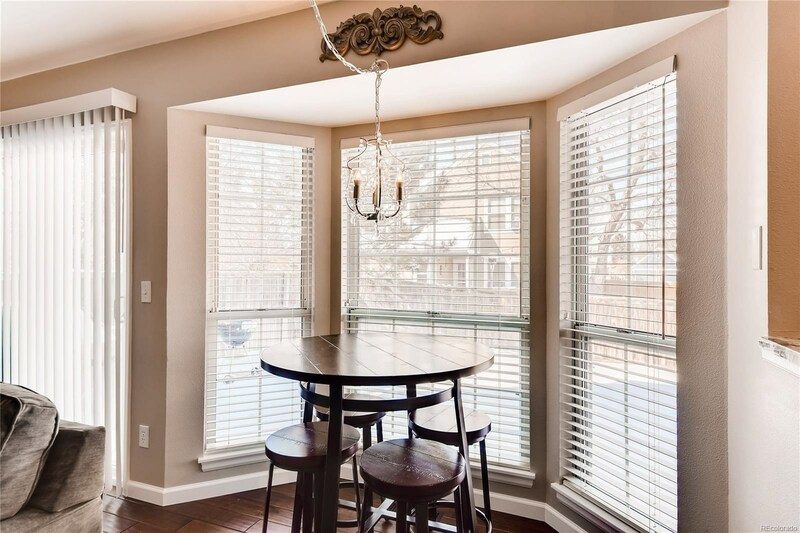 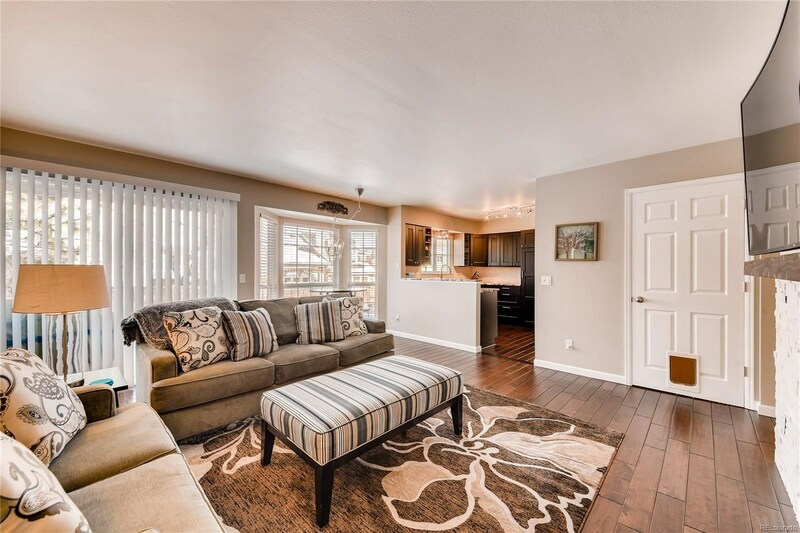 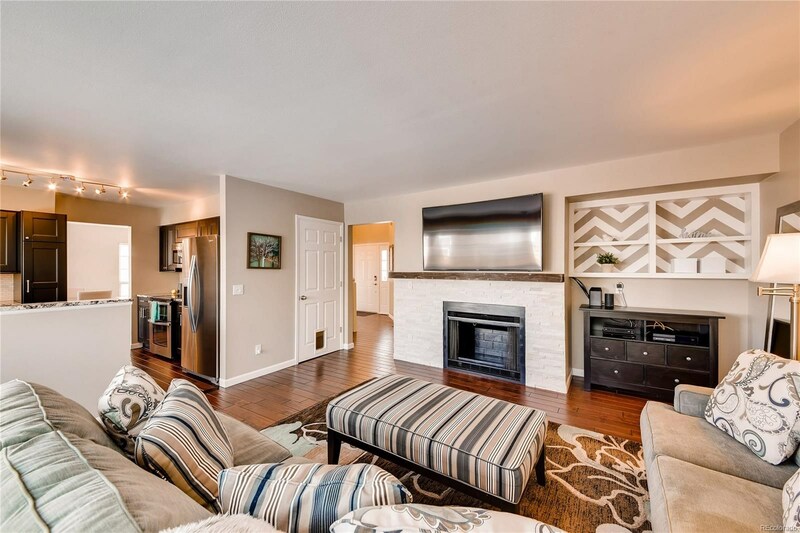 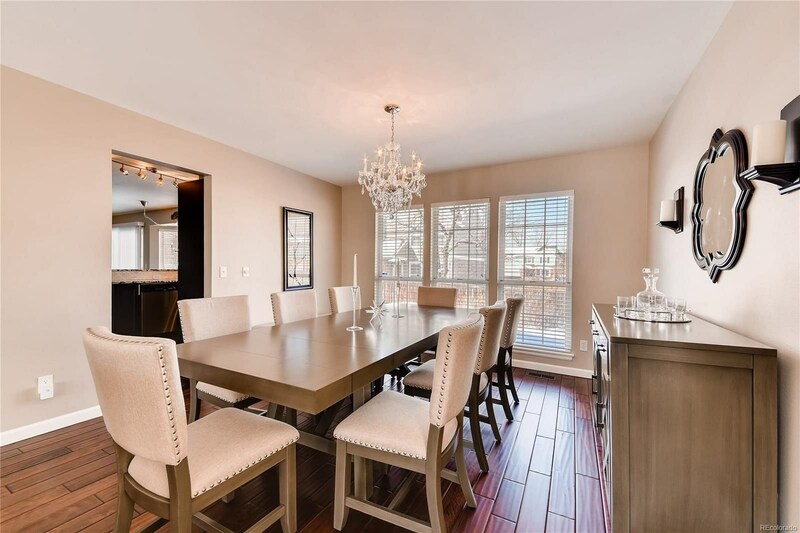  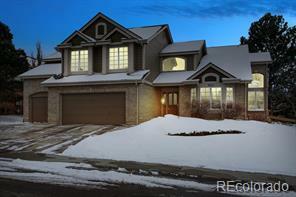 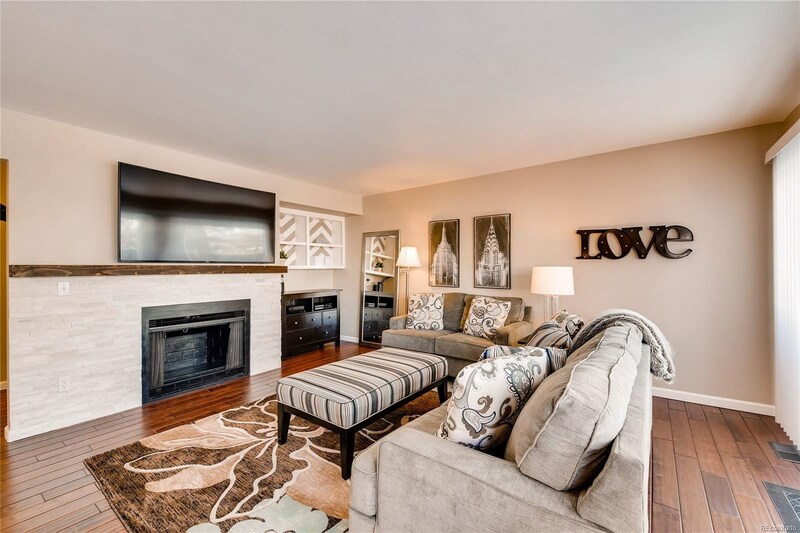 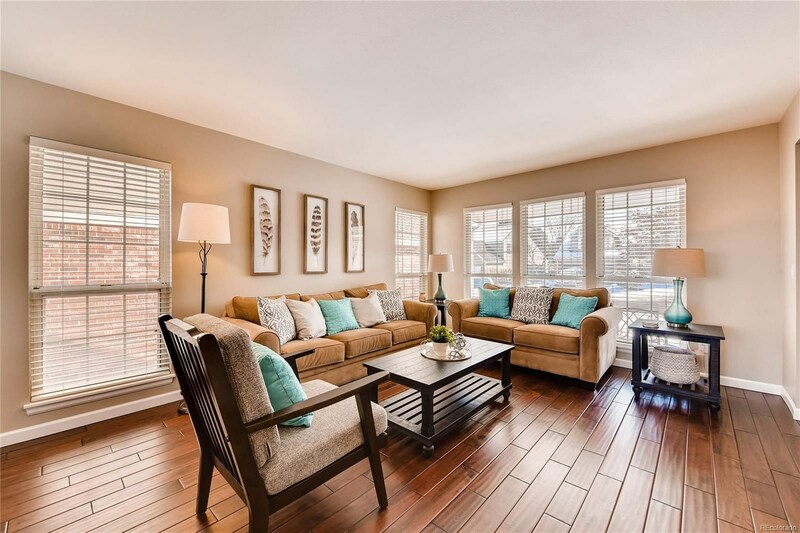 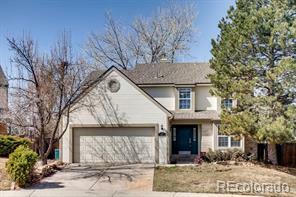 This impeccably updated home on a cul-de-sac in sought after Timberline Ridge is a MUST SEE! 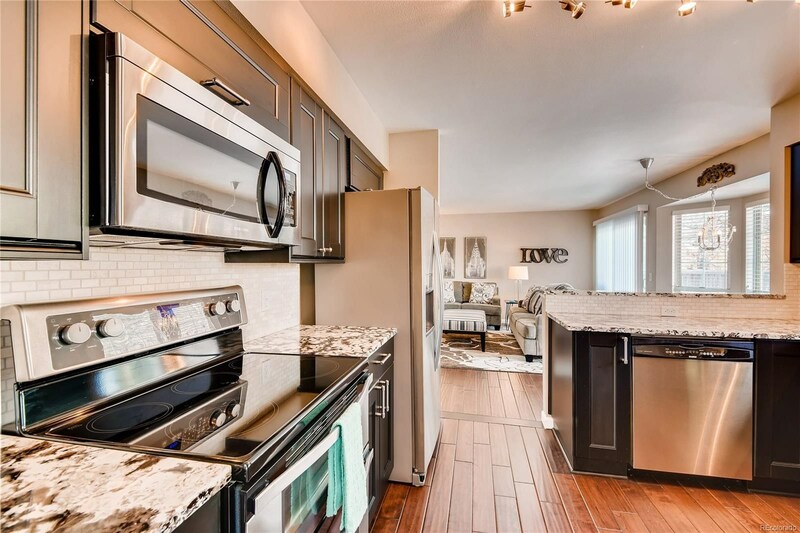 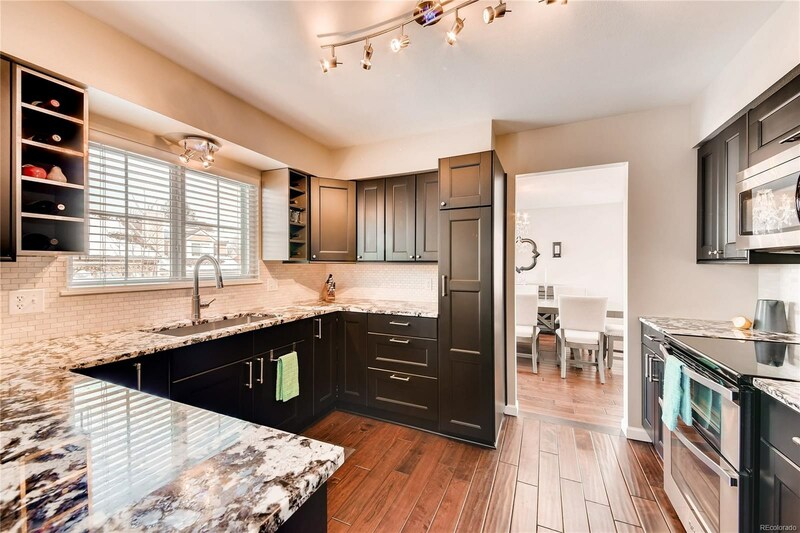 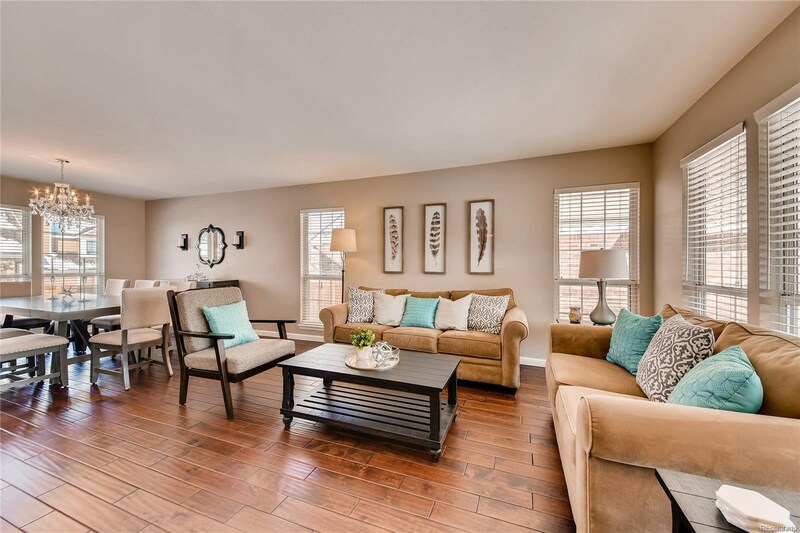 This homeshows like a model home with every inch beautifully finished with a detailed eye for quality. 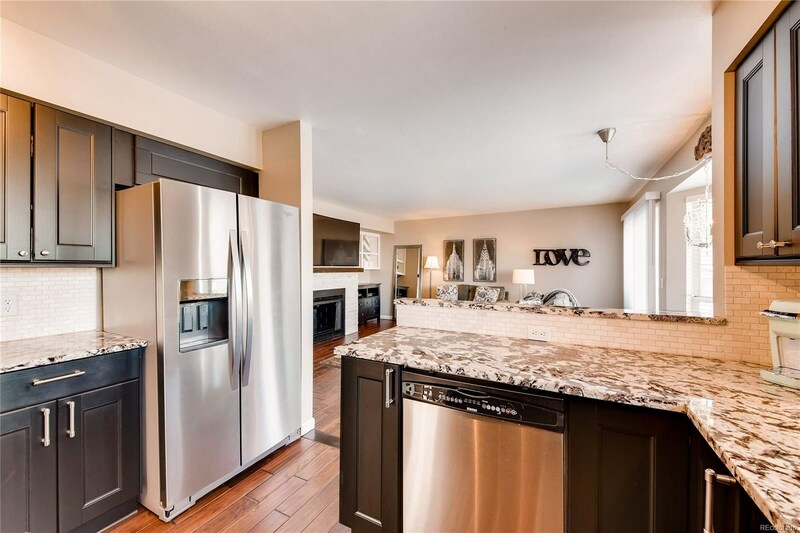 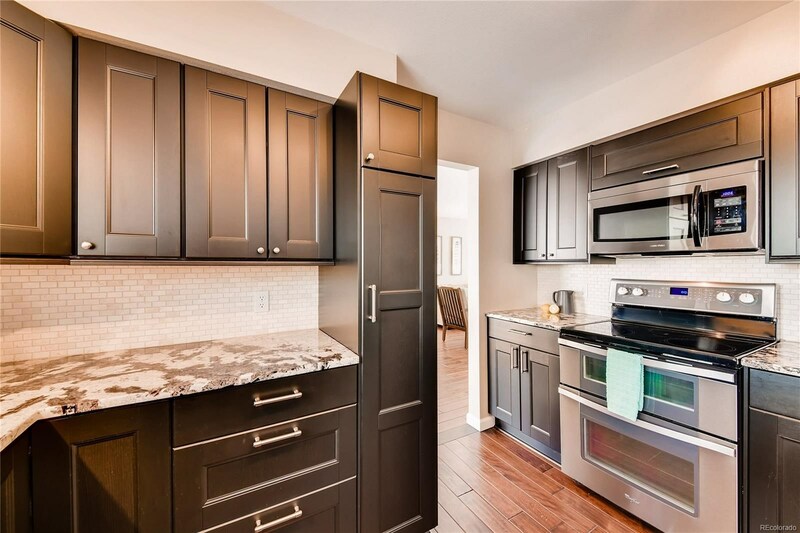 The kitchen shines with updated cabinets, granite counter tops, under-mount large single-bowl sink and stainless appliances! 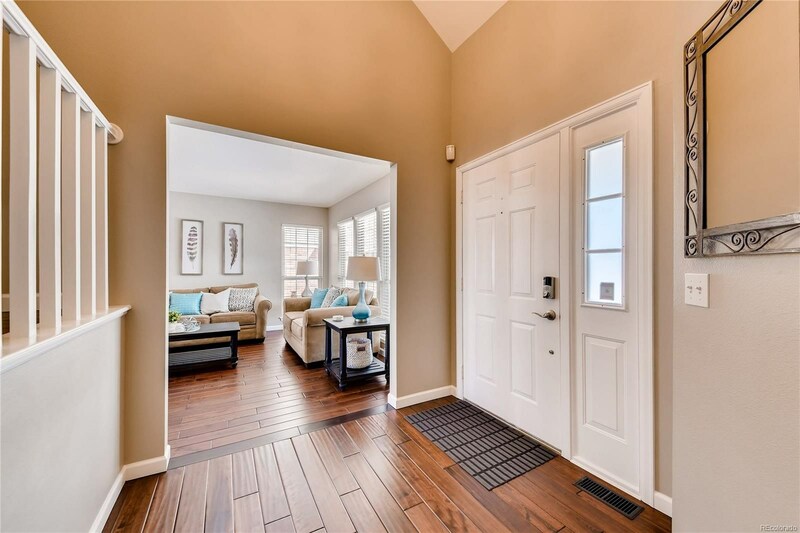 Stunning hardwood flooring is carried throughout the entire main floor! 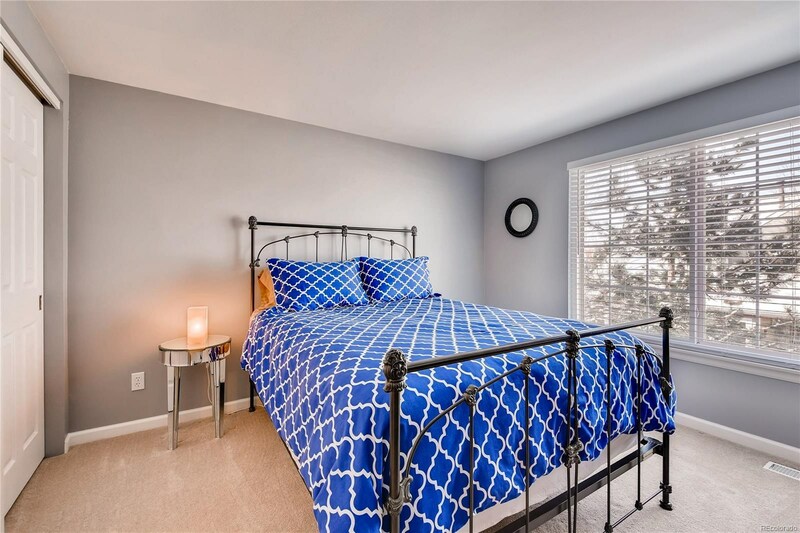 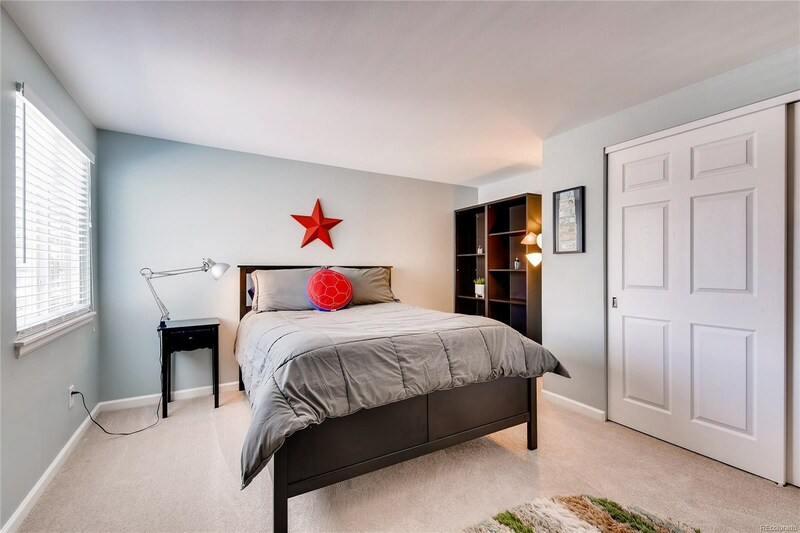 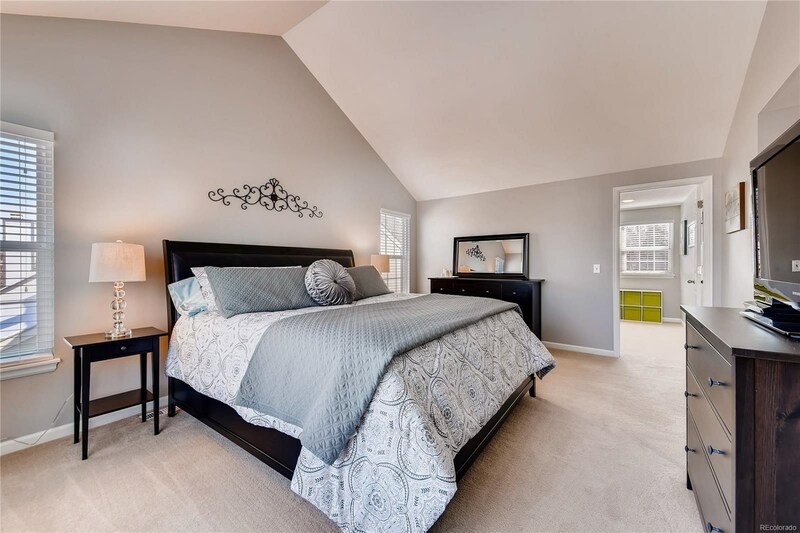 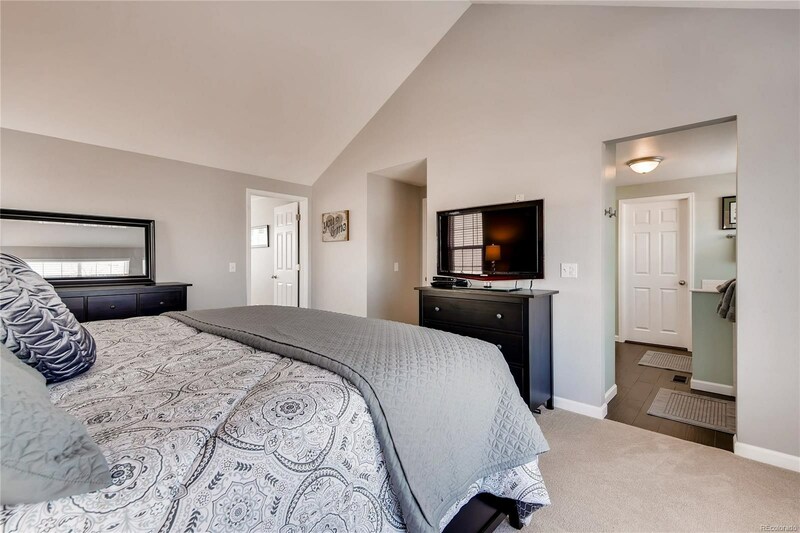 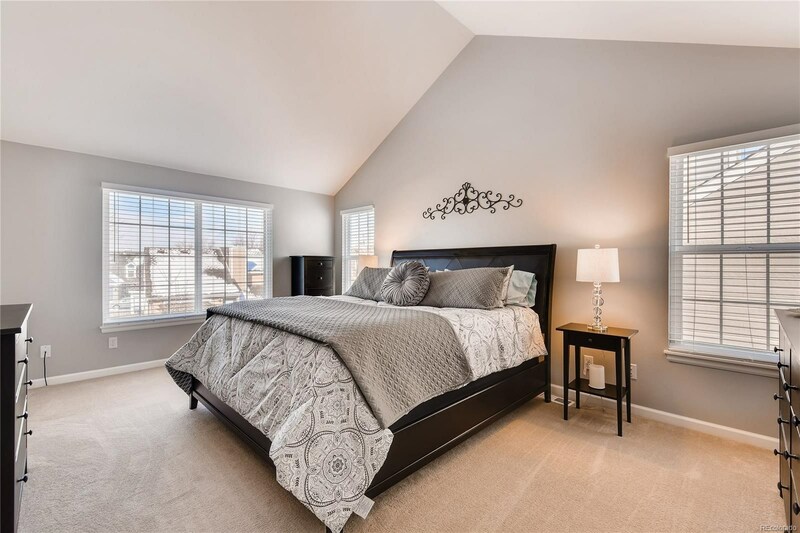 The master bedroom is gorgeous with vaulted ceilings, his and hers closets with an updated five piece bath! 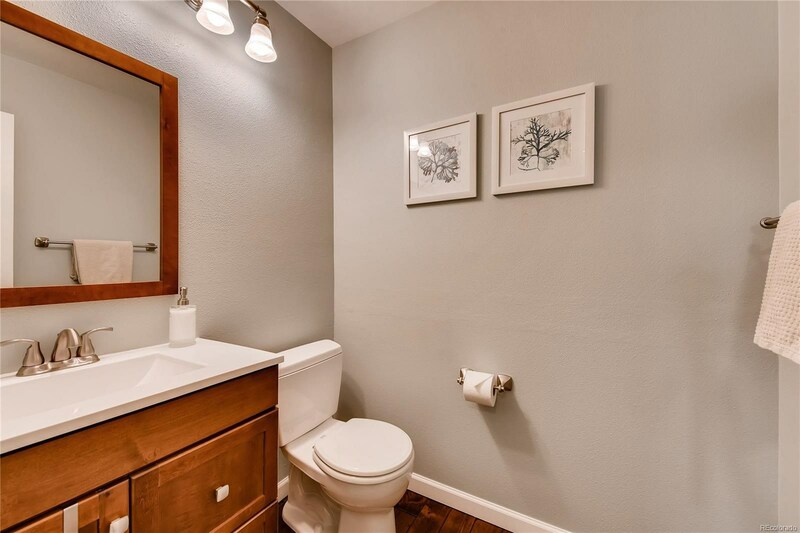 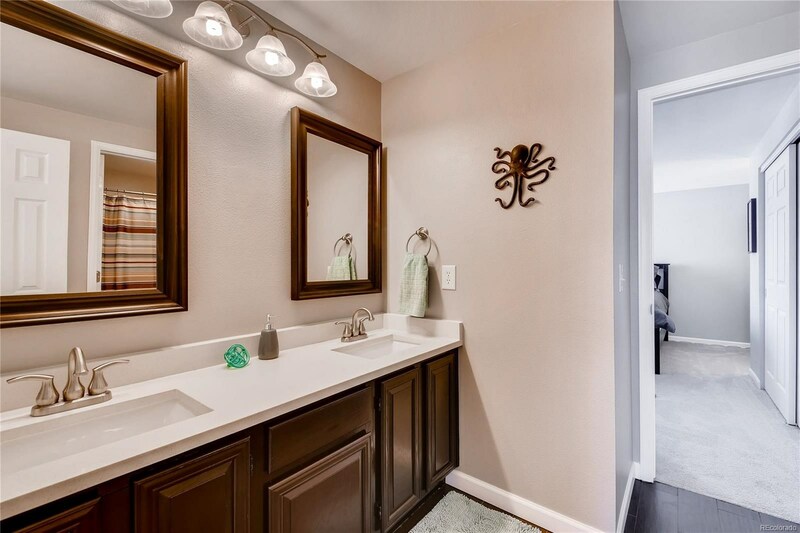 The other bedrooms are spacious and have an updated Jack and Jill bathroom with double sinks and quartz countertops! 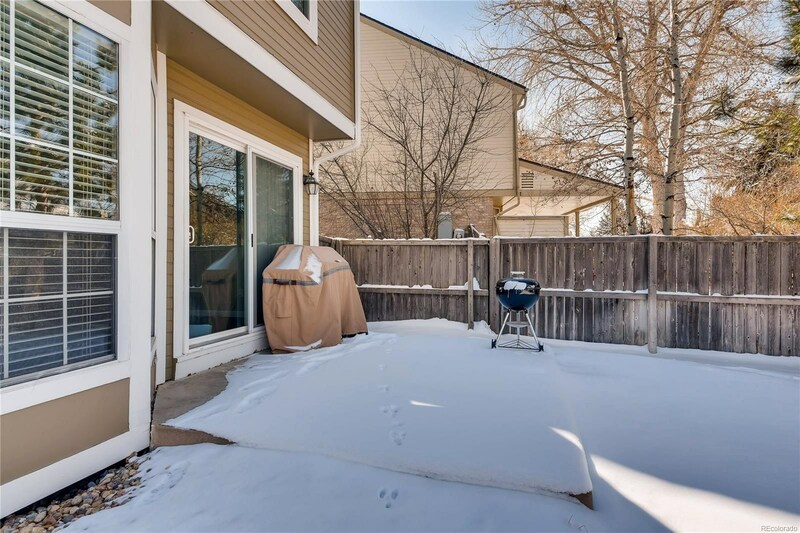 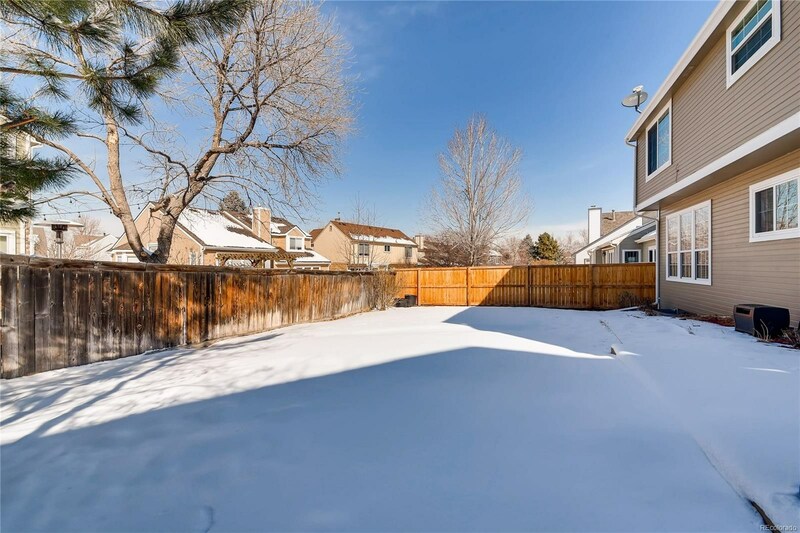 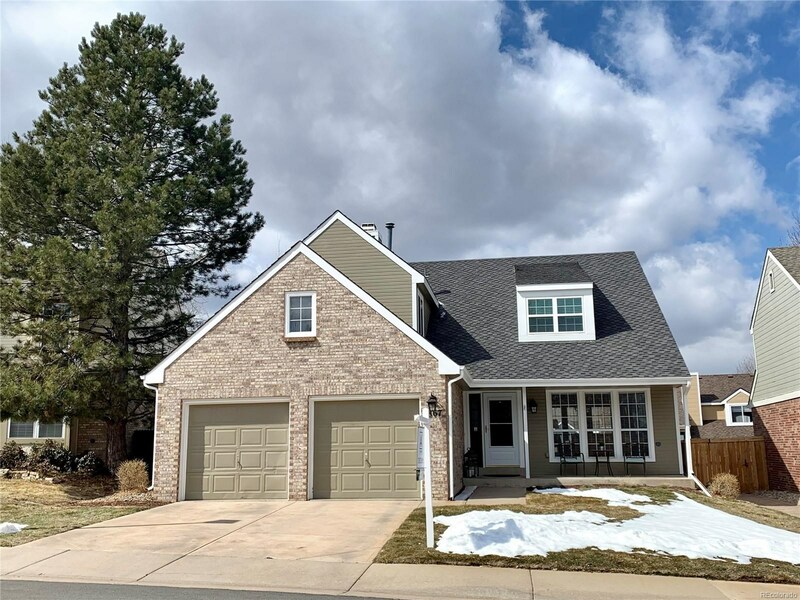 Enjoy all that Highlands Ranch has to offer, including four rec centers, beautiful trails, open space and tons of community activities! 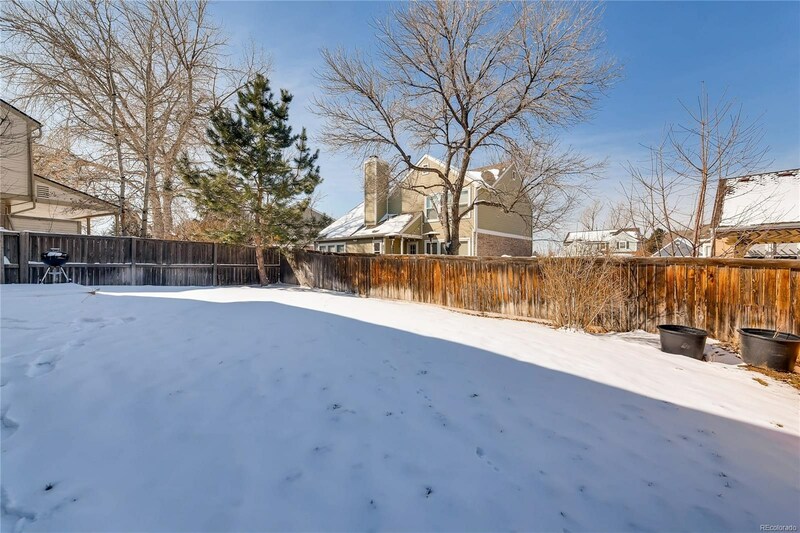 Timberline Ridge is equipped with its own community pool within walking distance.